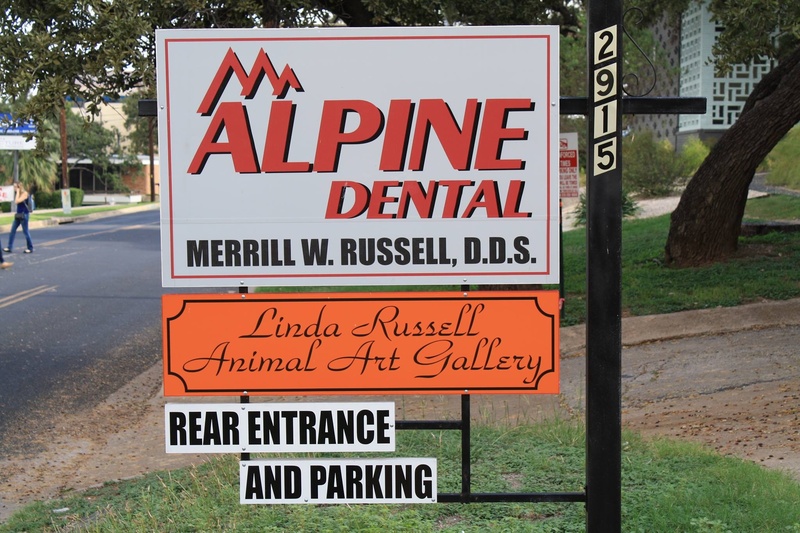 Get in touch with Alpine Dental | Merrill W. Russell, D.D.S. 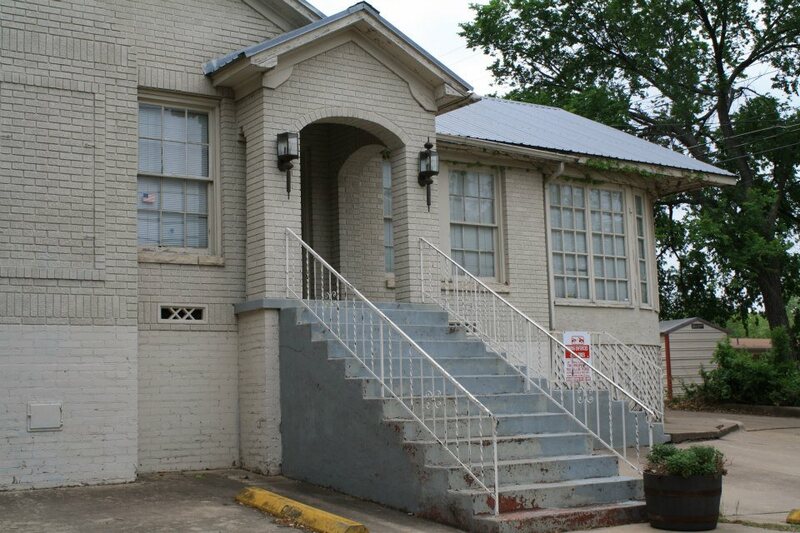 if you need a local dental care provider in Austin, TX. We offer comprehensive dental health services at reasonable rates. Give us a call or send us a message to inquire about our services or to schedule an appointment with our dental care provider.